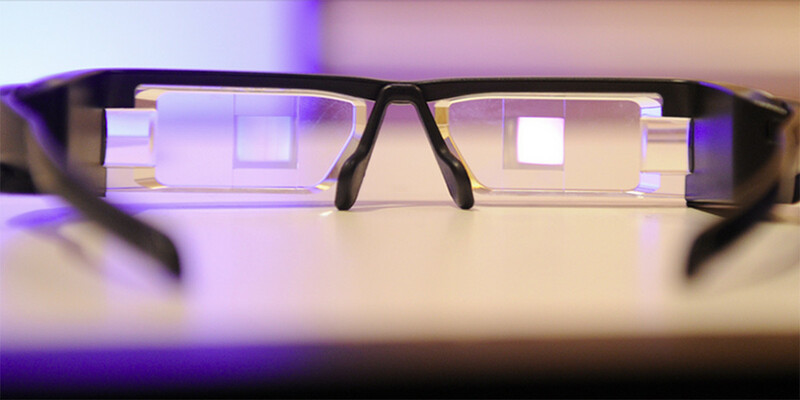 Apple has purchased Metaio, the augmented reality company. 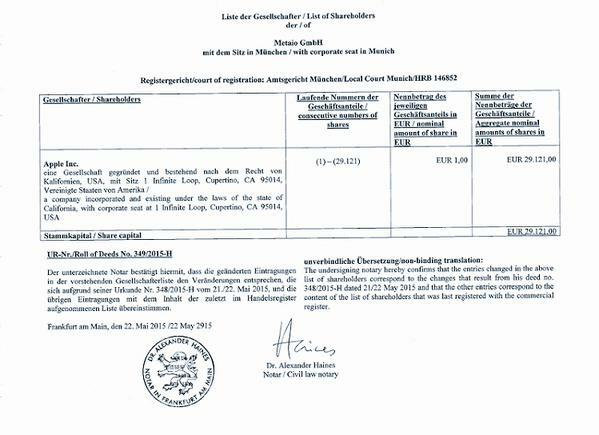 Supporting documents confirming the sale are derived from the Common Register Portal in Germany, which confirms a transfer of Metaio’s shares to Apple last week. The company makes a number of SDKs and toolkits that help to create augmented reality apps and has created a Holodeck-style game with an iPad. Companies like Facebook and Microsoft consider virtual reality as the wave of the future, and Metaio, a well-established startup — is seen as a company that could anchor Apple’s efforts in that area. Earlier this year, Apple patented a VR headset that works with iPhones. In addition, Mark Gurman of 9To5Mac has reported that Apple is working on an augmented reality feature for its Maps app that lets you point your phone in a certain direction to determine what business are in the vicinity. Other recent indications pointed to something afoot, including the fact that Metaio’s Twitter account has been removed and the company stopped selling its products, according to a message posted on its Web site. Moreover, this year’s InsideAR conference in San Francisco, in which Metaio has has been a prominent participant, has been canceled. Another product, Metaio Thermal Touch, allows people using wearable technology to turn a surface into a usable interface. The sale should not come as a surprise to close observers of the space, as Metaio’s name has also come up recently as a possible acquisition for Google, which is currently holding its I/O developer conference in San Francisco.